I have several friends who are dealing with serious challenges in their lives. One of these friends sent me a poem by Marilyn Chandler McEntyre. 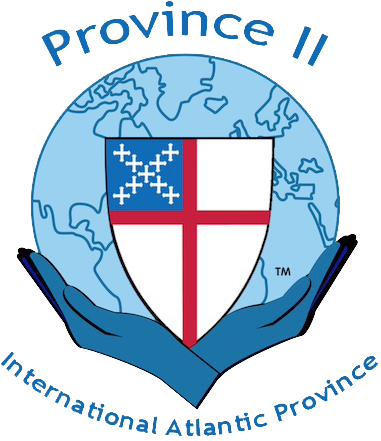 Welcome to this new venture in communicating to the Episcopal Diocese of Newark -- and to the wider world.